I am happy and grateful to report that I am pleased with the results of both these goals. Without much advertising at all, dancers have found dancified and made their way to the studio! Some great dancers too!!!! These dancified dancers love to move and to challenge themselves. They know how to work hard but they also know how to laugh. It is a pleasure to choreograph for them and they make me smile. I have had the privilege of meeting and dancing with some very interesting and amazing people. Truly. On that basis alone, I consider this first year to be a huge success. 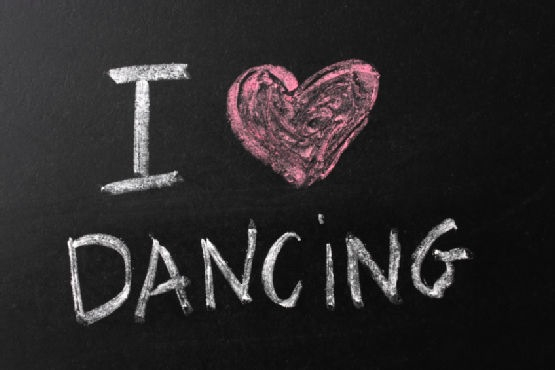 A frequent comment I hear from the adults is that they notice changes in their brain after they have been back in a dance class for a while. The speed at which they pick up the steps and their memory improves greatly. Dance class keeps your mind sharp and quick. As much as, or even more so, than dance affects the body, it seems that the dancers are extremely impressed with the results for their minds. 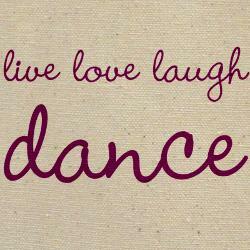 I can see the improvements in the adults that dance regularly and I can feel the year of work on my own body. A year of stretching and bending and balancing again. A year of spinning and jumping and kicking again. It does make you feel younger. It does make you feel healthier. I can’t recommend enough the importance of staying bendy! You will have less groaning when you get up out of a chair or out of a bend. More range of motion and ease of movement while doing…anything…will make you feel better and your life more enjoyable. I GET TO (not have to) go to a dance studio each week and listen to amazing music. I can jump and spin and wear leg warmers. I can laugh and sing, even at the barre. I am getting a work out and doing something amazing for my body mind and spirit. My muscles are worked. My brain is used. My artistic expression is shared and my creativity fulfilled. I have no complaints about this first dancified year. I have learned a lot and look forward to learning more. Adults should be taught differently than children or teens and I am enjoying every hour of that process. When a grown-up who hasn’t danced in years makes their return to dancing, nothing beats the look of joy I see on their face! I am so thankful I have this opportunity and l am excited to keep growing the classes and the program for many more years to come. But my favourite part of it all, for sure, has been meeting the dancers. Thank you to all of you who have come to get dancified! You are all positive, brave, fun, funny, strong, awesome, fit, smart, beautiful, energetic, talented…and, of course, extremely worthy of the title…dancified! This Post was posted in dancified and tagged adult dance class, ballet, barre, choreography, contemporary, dance, dance class, dance studio, dancing, dreams, falling, fitness, grown-ups, hip-hop, kids, lyrical, moms, music, success. Bookmark the permalink.